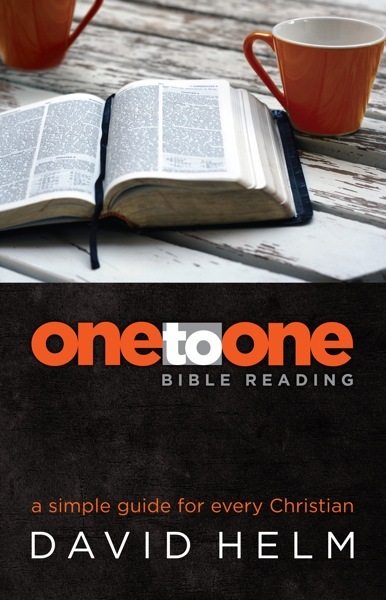 In his book, One to One Bible Reading, David Helm goes through a very helpful acronym called “COMA” It is a meditation type of technique to help you slow down and write out the things you are learning as you read the Bible. It stands for Context, Observation, Meaning, and Application. This is a very useful and transferable resource that you can use with someone you are reading the Bible with or you can use it in your own devotions. Another aspect of these worksheets is that he has places where he asks specific questions according to what type of Biblical literature you are reading (such as poetry, narrative, epistle, etc.). Download this great resource from matthiasmedia.com below and be sure to visit their website to see other great books! April 25, 2014 in Discipleship, Ministry, Walking with God.